Urine specimens of 24 patients receiving polychemotherapy for malignancies of the gonads were examined by flow cytophotometry (FCM) and routine cytology. The results show abnormal DNA histograms during chemotherapy due to an arrest of the cell cycle at the S-and G2M level. In treatment protocols with ifosfamide leucocyturia develops. No cytological changes of the urothelial cells occur during treatment. All these alterations are completely reversible within 4 weeks. 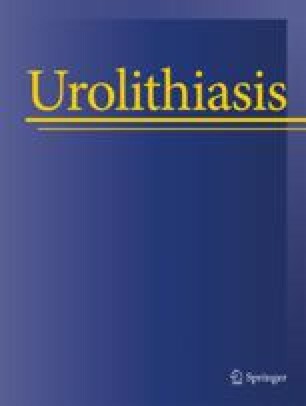 It is concluded that the measurable nuclear changes of urothelial cells may serve as parameters for cellular events during polychemotherapy.